**Multiple offers received! 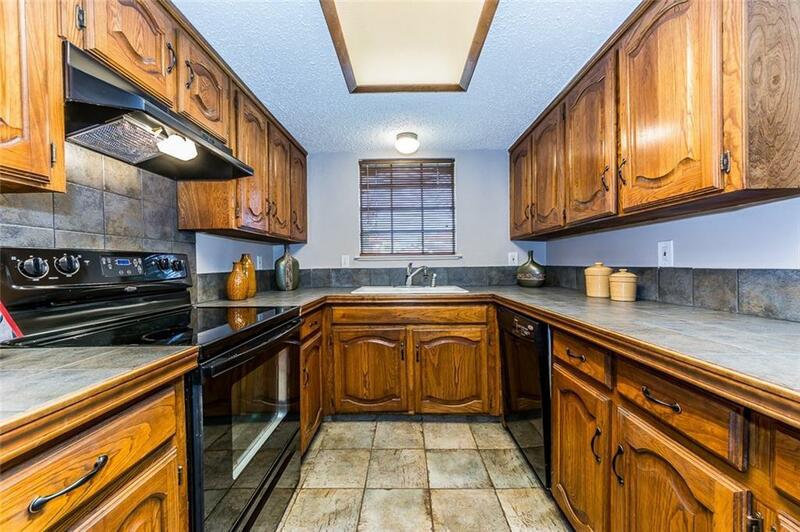 Calling for highest and best by noon on Monday 4-14**Great one story with 3 bedrooms, 2 baths and in-ground pool! 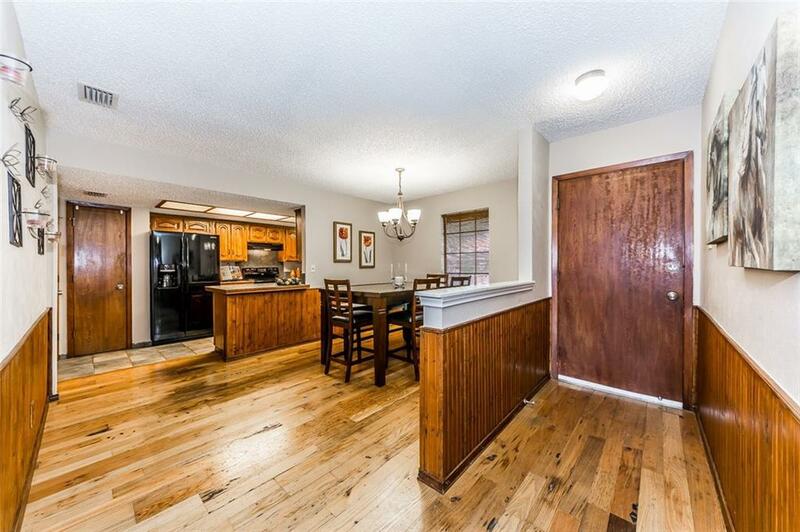 Wood floors, neutral carpet and paint and spacious room sizes will make this home easy to move into. 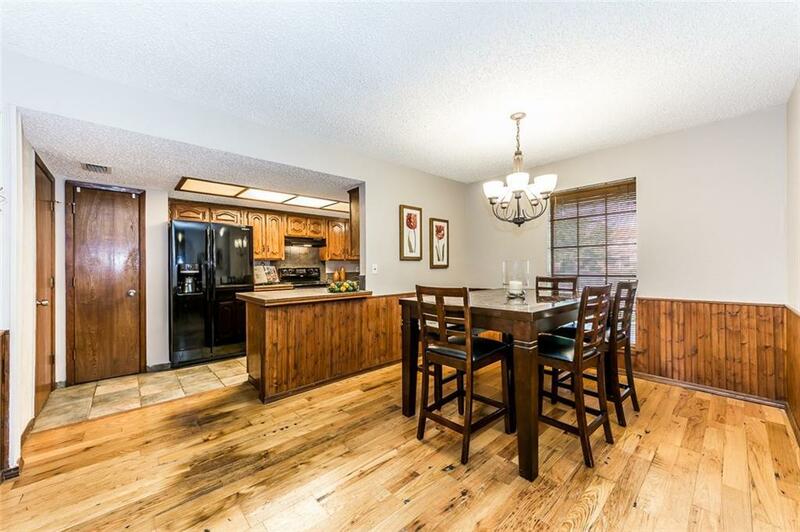 Open dining room and kitchen will make family dinners or hosting parties a breeze. Spacious living area with brick fireplace and wood floors. Large master bedroom with walk-in closet. The backyard is an oasis with an in-ground pool, covered patio and mature landscaping. Hot summer days will be a blast with a pool to cool off in and a covered patio to enjoy friends and family for a BBQ! Easy access to Bush and located near great shops and restaurants. 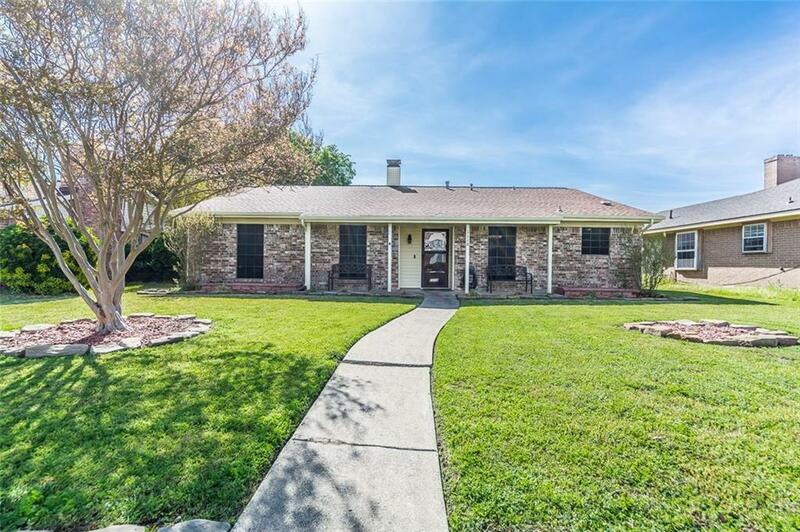 Offered by Kimberly Mccarty of Keller Williams Realty Allen.